Games are fun. 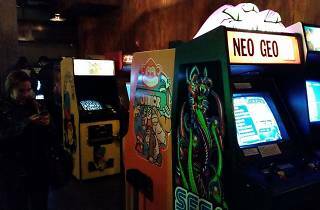 Especially the throwback games of our youth, such as Frogger, Donkey Kong 2 and Mortal Kombat. And what makes anything—especially games—more fun? Drinking. 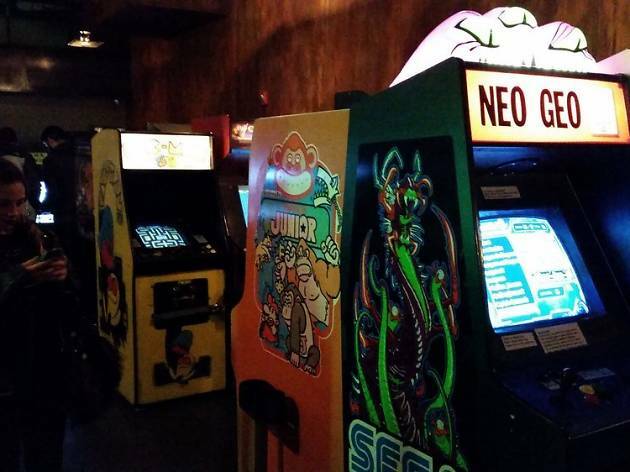 Such was the thought process of the folks behind this newly opened Castro bar, which has a huge rotating selection of both vintage arcade games and craft beers on tap. Predictably, this spot doesn’t take itself too seriously: It also has boozy slushies on tap and a fun-loving menu of caramel corn, corn nuts and jerky.